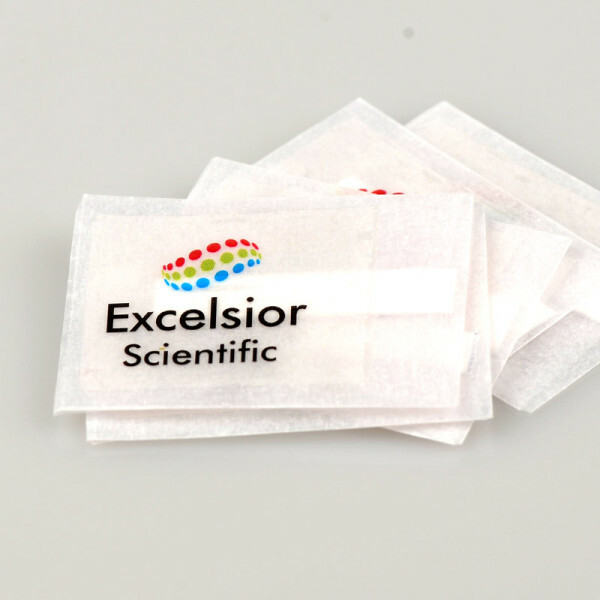 Excelsior offers a full line of spore strips for use in monitoring various sterilisation processes including Ethylene Oxide (EO), Dry Heat, Steam and Radiation. Spore strips consist of inoculated filter paper, 6mm x 30mm, packaged in glassine pouches. Spore strips are available in populations from 102 to 108 for each organism. 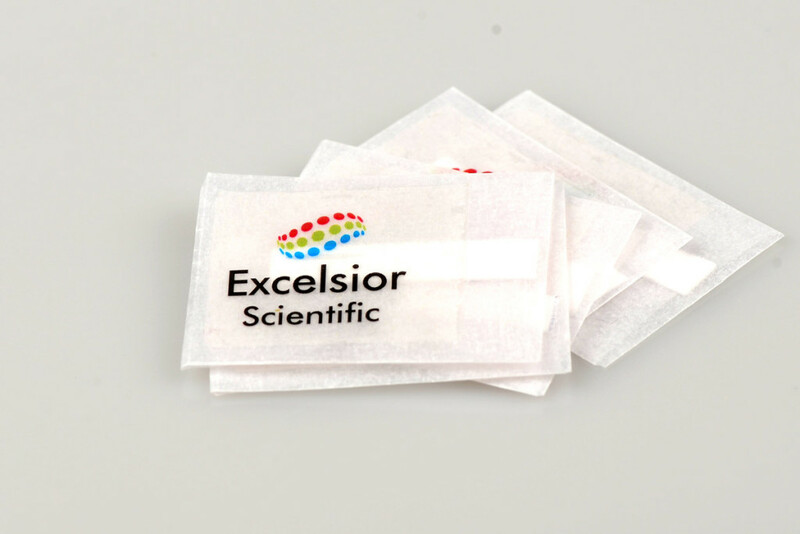 Excelsior strips are manufactured in shelf packs of 100 with a 24 month shelf-life based on the organism and date of manufacturer when stored under room temperature conditions. Spore strips are certified for species, population, purity, resistance, (dvalue, zvalue, survival/kill, where applicable) and expiration date. Need Advice on our Spore Strips?